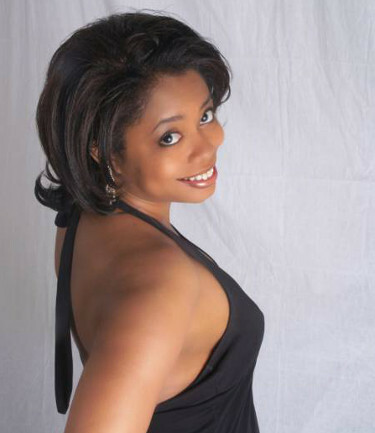 This talented contralto has a style distinctively her own. She has graced the stages of several Washington, D.C. hot spots: the Odyssey and Spirit of Washington -- two of Washington’s premier dinner cruise ships. She's also performed at numerous political events, hotels, jazz clubs and some of the areas most prestigious country clubs. Brenda has performed with several bands: Public Notice, Jazz Rythm and Blues, the Rudy Turner Group, Night Song and Kaleidescope. Her singing career began at the tender age of eight when her mother formed a singing group consisting of four children with very strong voices. This group was called the “Fantastic Four." The Fantastic Four performed at cabarets and talent shows throughout the greater Washington Metropolitan area. Brenda received formal training from the Washington Community School of Music. While just fifteen-years old, she joined the Bowie State College-based band called Public Notice. Public Notice opened for such popular acts as Cameo, Mother's Finest, and Brainstorm. In 1993 she changed her focus from nightclubs and concert arenas to other venues. Brenda is in high demand in the dinner club, wedding, barmitzvah and private/corporate event industry. Influenced by varied styles of music, this veteran wows audiences with ecclectic performances of jazz, country, swing, pop, R&B and disco tunes. Her intensity and stirring performces are bound to leave audiences mesmerized.